Not Again is a 30-second animated short created by a team of five graduate students in a 10-week Summer Animation Course under the direction of artists from ReelFX Studios. I assumed the role of FX and Surfacing lead. 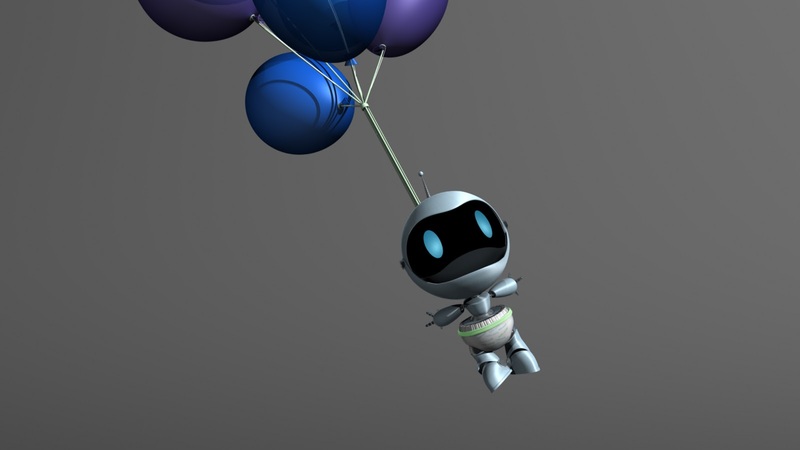 I was responsible for the modelling of the balloons, the character animation of Shot 5, the surfacing of the balloons and the baby robot, and creating/rendering the steam. 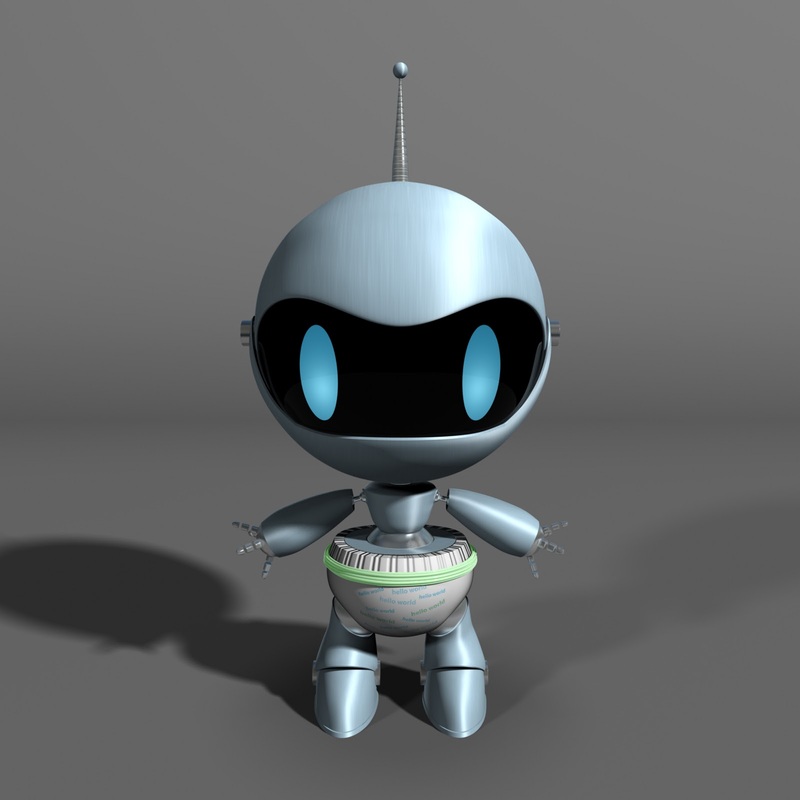 Software utilized include Autodesk Maya, Adobe Photoshop, Renderman Slim, and Side Effects Houdini. Not Again – Viz Summer Animation Project with Reel FX from Viz Lab on Vimeo.